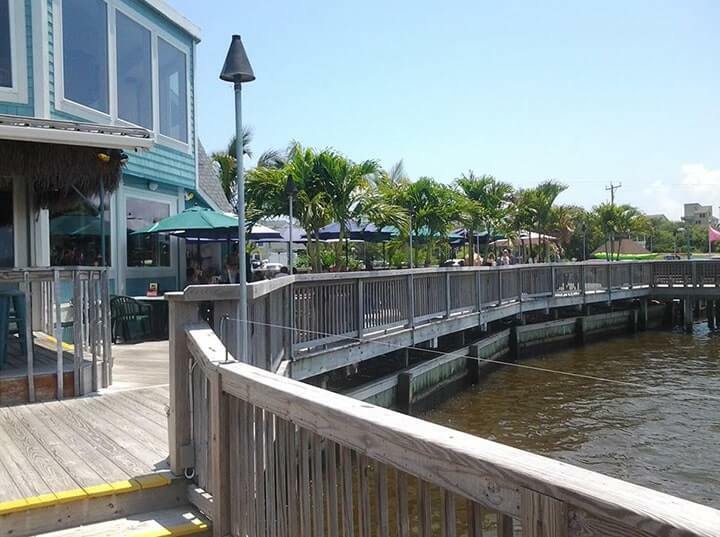 Sunset Grille: Life on the water doesn’t get any better than at Sunset Grille. 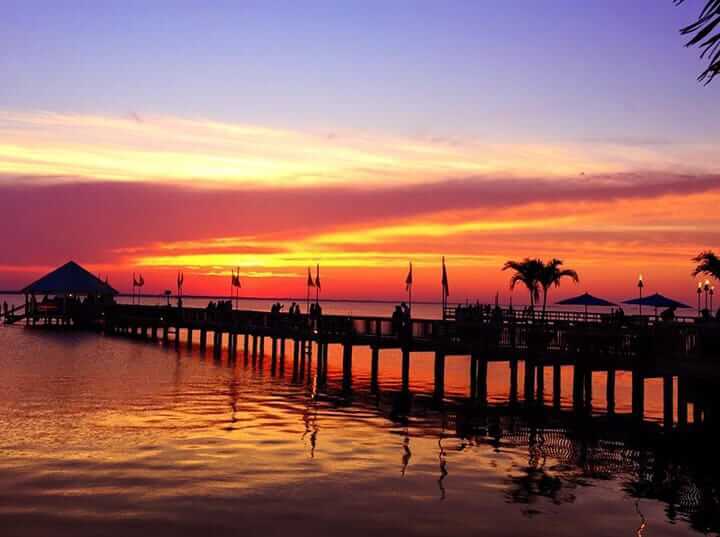 With a large waterfront deck dining area and plenty of indoor seating, every seat in the house has a fabulous view of the mesmerizing and beautiful Currituck Sound. 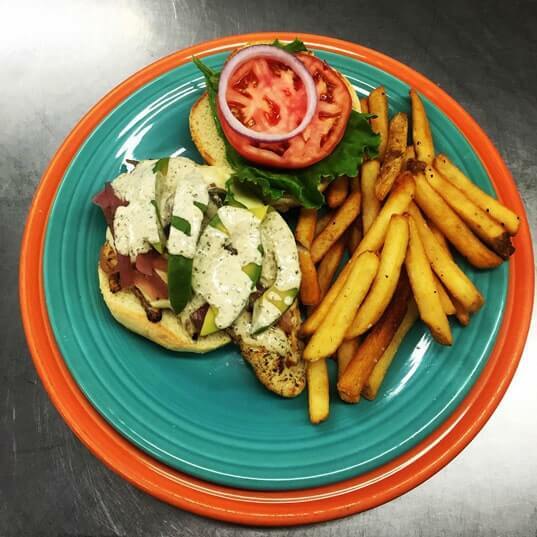 Whether you enjoy your meal and tropical libation as you sit among the palm trees, or hang out by one of the tiki and sushi bars, you are sure to become immersed in Caribbean flair as you enjoy Sunset’s fresh local seafood, steaks, pasta and more. Our award-winning chefs are always working hard to prepare the finest dishes for our guests. 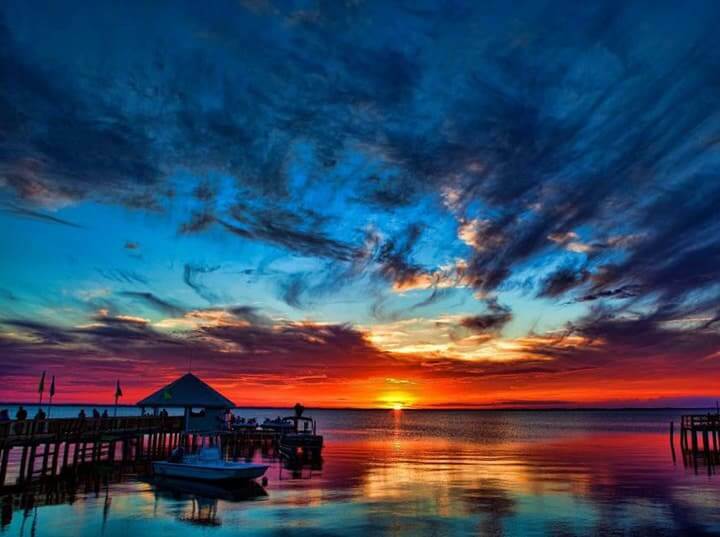 Sunset Grill is located on one of the best waterfront properties in the village of Duck. We are a total entertainment destination. 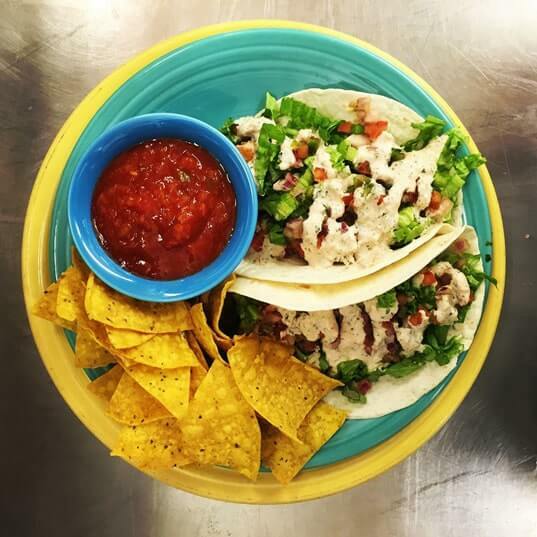 Every day we serve breakfast, lunch, and dinner inside and out on our waterfront decks (weather permitting). 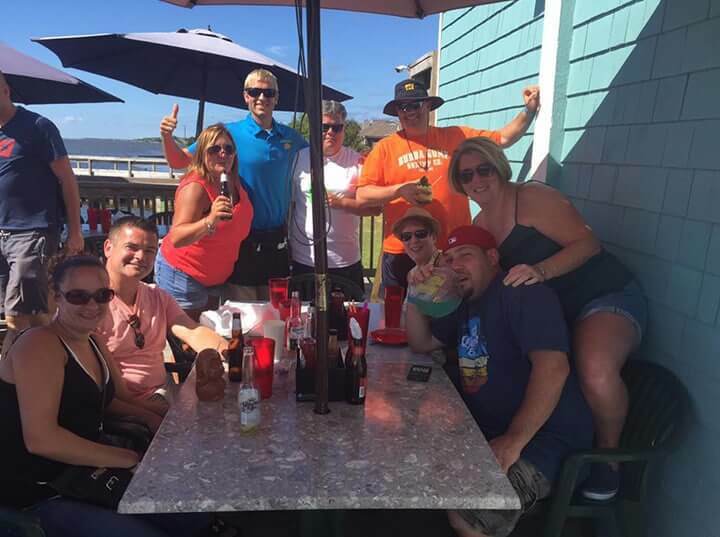 We offer 3 tiki bars, a sushi bar, raw bar and we can accommodate large parties. Sit among the palm trees sipping your tropical cocktails from our specialty drink menu, or rent a wave runner from our Sunset Watersports operation on the gazebo. Plan at least one night to take a sunset cruise on our pontoon boats that include appetizers for a 2-hour tour for up to 10 people per boat. When you return, you are treated to priority seating at the restaurant for dinner. Hang out for the entertainment and you have a complete evening. 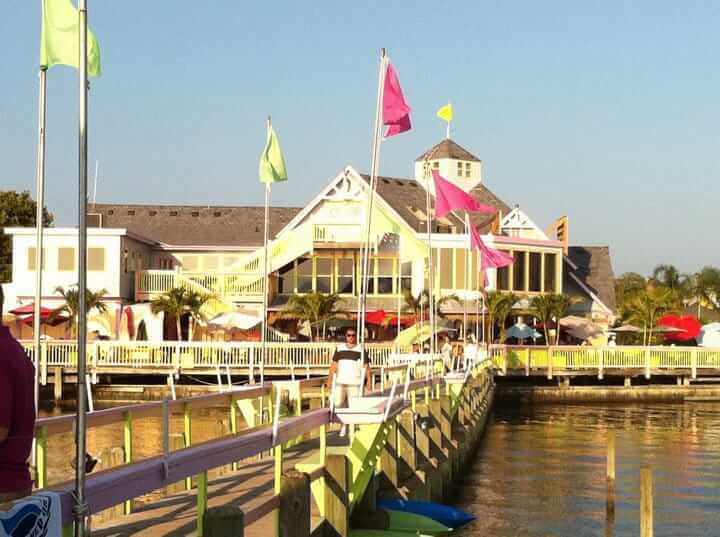 The Sushi Bar opens at 4 pm, offering 17 varieties of seafood and veggie rolls, and the Tiki Bars are open late night, with live entertainment during the season and karaoke on fall weekends.